This entry was posted in College Football, College Football Bowl Season and tagged "Auburn Tigers", "Boise State Broncos", "Florida State Seminoles", "Hawaii Bowl", "Oregon State Beavers", "Pac Twelve Conference", Mountain West Conference on January 1, 2014 by Shayn Roby. 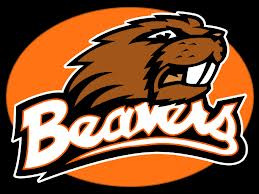 Rashaad Reynolds returned two fumbles for touchdowns, helping the Oregon State Beavers beat the Boise State Broncos by a score of 38-23 in the Hawaii Bowl on Tuesday night. 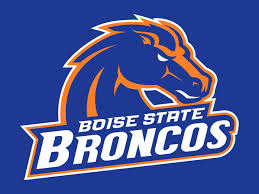 This entry was posted in College Football, College Football Bowl Season and tagged "Boise State Broncos", "Hawaii Bowl", "Oregon State Beavers", "Pacific Twelve Conference", "Rashaad Reynolds", Mountain West Conference on December 25, 2013 by Shayn Roby.